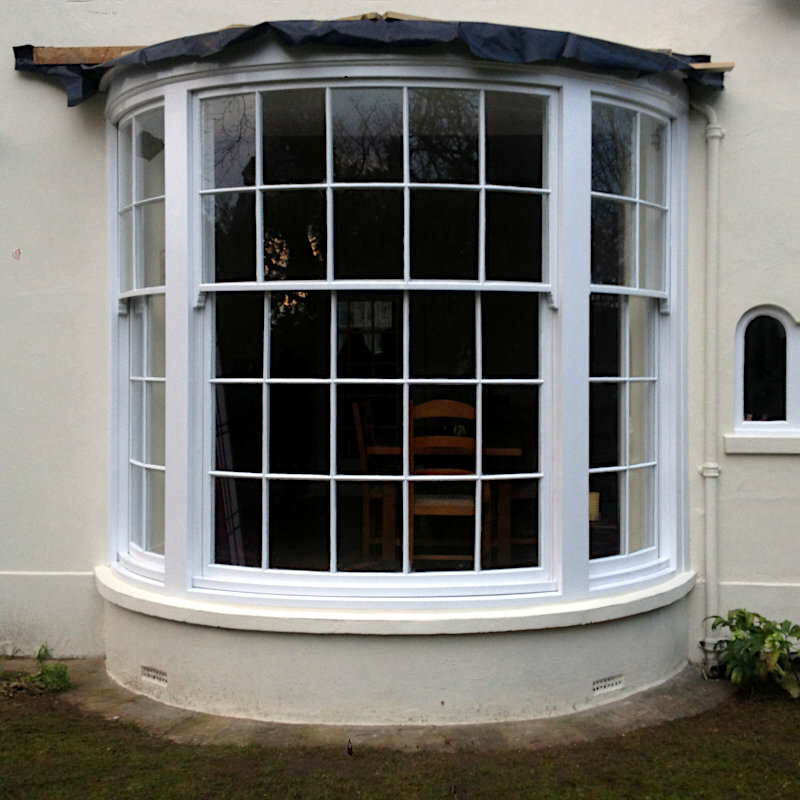 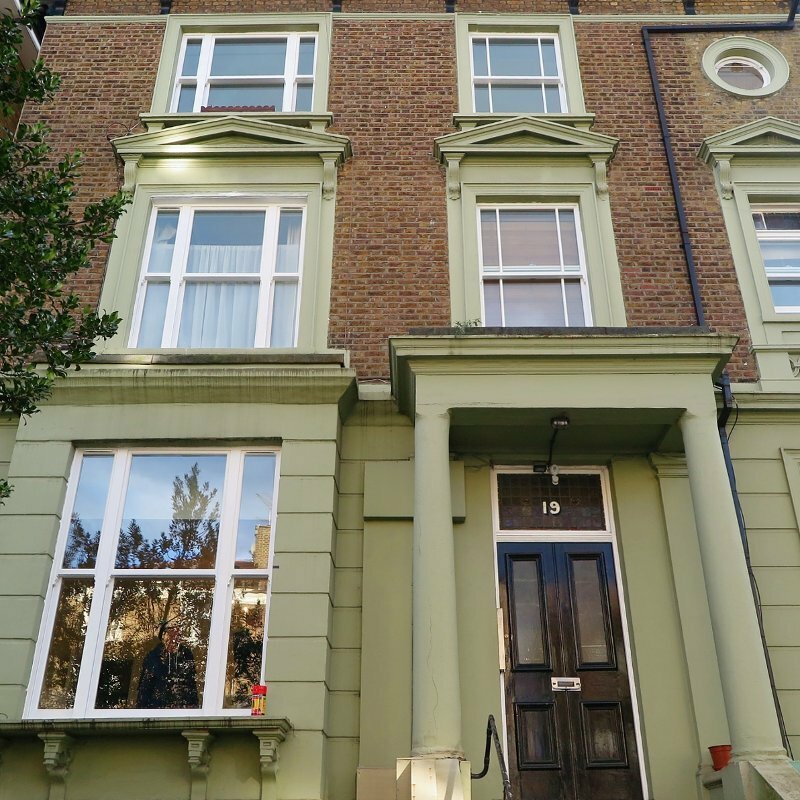 Bespoke window manufacturers of box sash windows and casements in London. 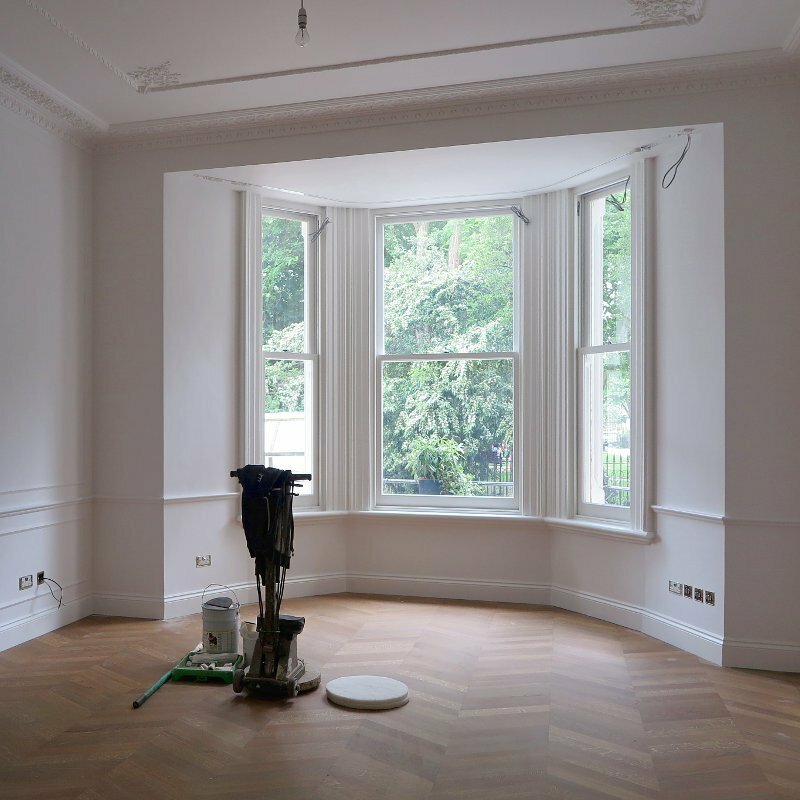 All types of bespoke joinery & UPVC including box sash windows, doors, stairs, casements, timber mouldings, and double-glazed units. 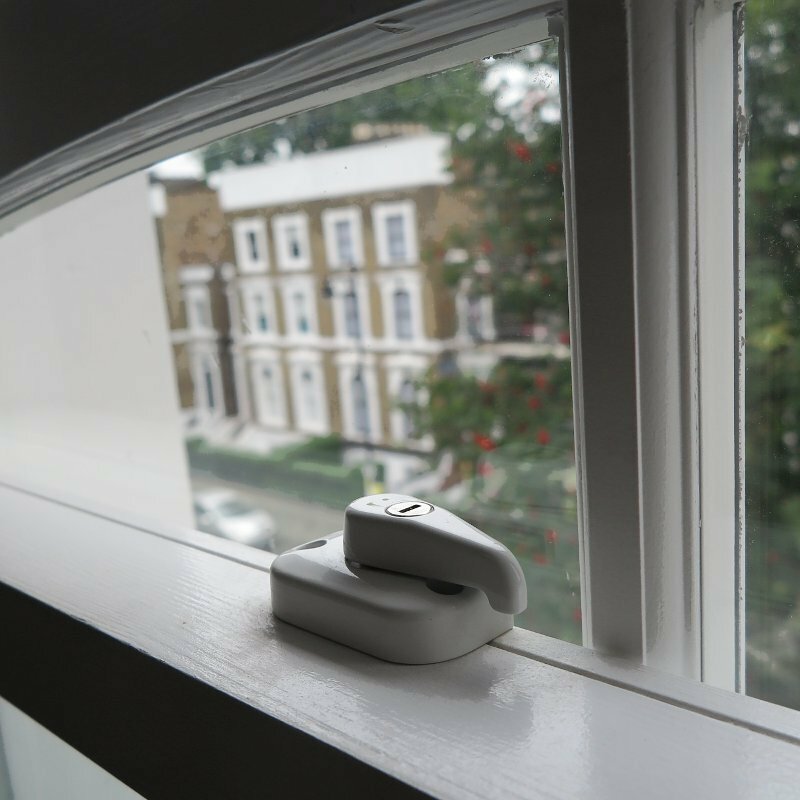 All windows are BS7950 certified.